I'm using Safari Version 11.1.2 (13605.3.8) on macOS 10.13.6. I can see the same issue on gaming.stackexchange.com and its meta, but not on SO meta! Not the answer you're looking for? 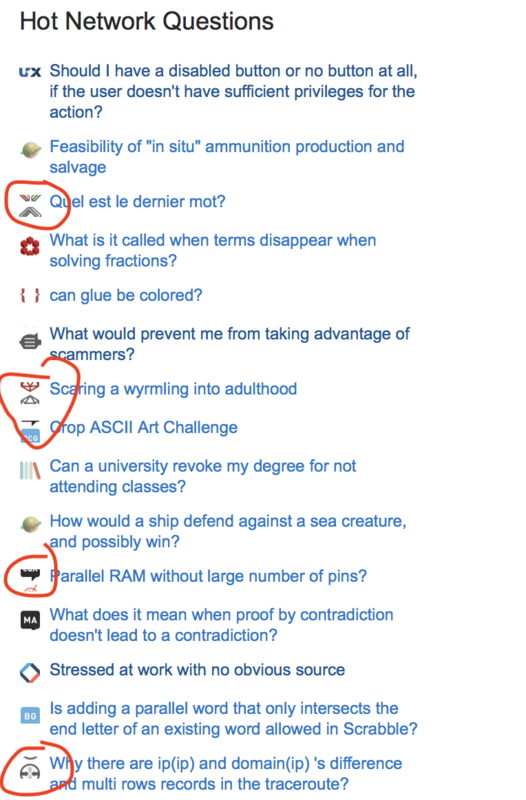 Browse other questions tagged bug status-completed design hot-questions . Is it a good idea to disable 'Hot Network Questions' to boost productivity?